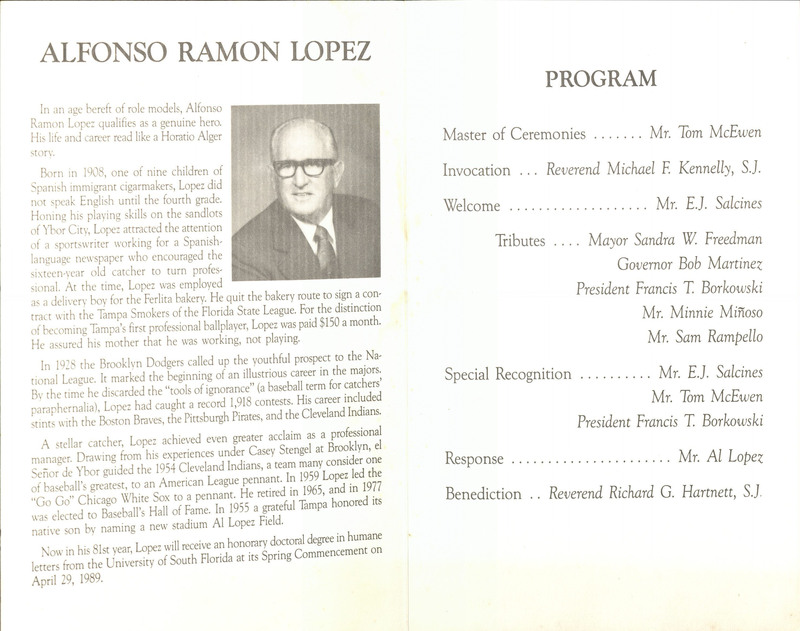 On Wednesday, October 6th, 1954, Al Lopez was honored by the city of Tampa with a parade and a dedication. 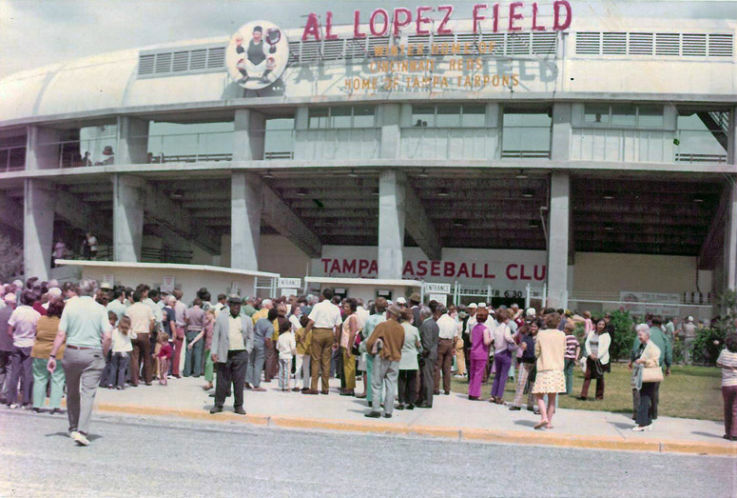 This would be one of the first celebrations that honored “El Señor.” On that day, the mayor of Tampa dedicated the city’s new baseball stadium by naming it “Al Lopez Field.” Over the next fifty years, the people of Tampa honored Lopez many times over. 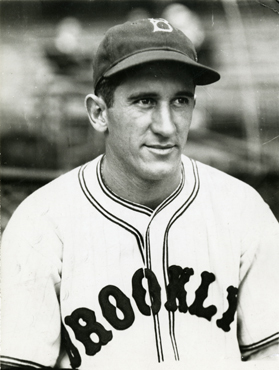 After reaching the Major Leagues in 1928, and throughout his baseball career, Lopez kept ties to the city of Tampa and its immigrant community. So much so that, in 1954, the city dedicated its new ballpark to Lopez. 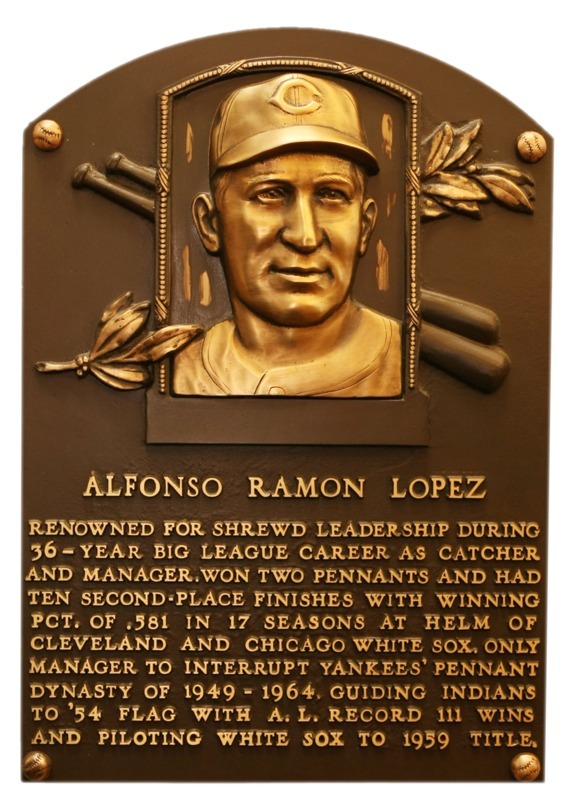 Named after Lopez, Al Lopez Field replaced Plant Field as the city’s baseball stadium. The stadium was originally the home for the Chicago White Sox spring training and the Tampa Tarpons – the city’s minor league team. 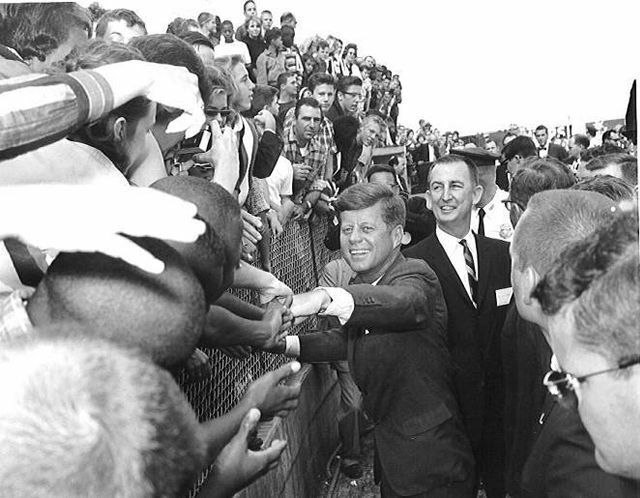 The stadium opened on March 10, 1955. 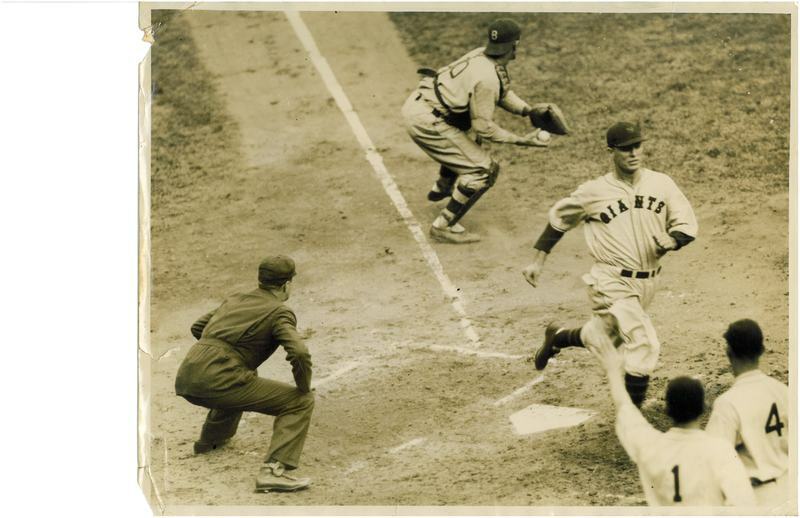 That afternoon, the Chicago White Sox defeated the Cincinnati Reds in front 3,025 fans. After taking the job as manager of the White Sox in 1957, Lopez had the distinction of coaching in a stadium named after him. During one spring training game in 1957, Lopez was ejected after arguing with an umpire. Following the game, Lopez was quoted as saying: “The umpire threw me out of my own ballpark!” The stadium was eventually demolished in 1989. Yet, in 1992, the city again dedicated the space to the memory of Al Lopez. 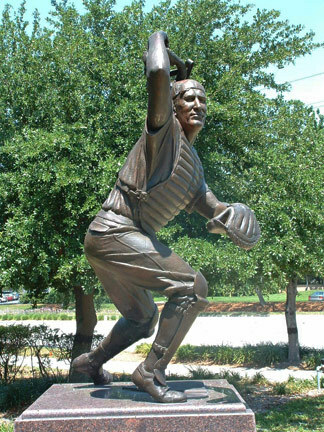 On October 3, 1992, A statute and plaque were dedicated at the new Al Lopez park. 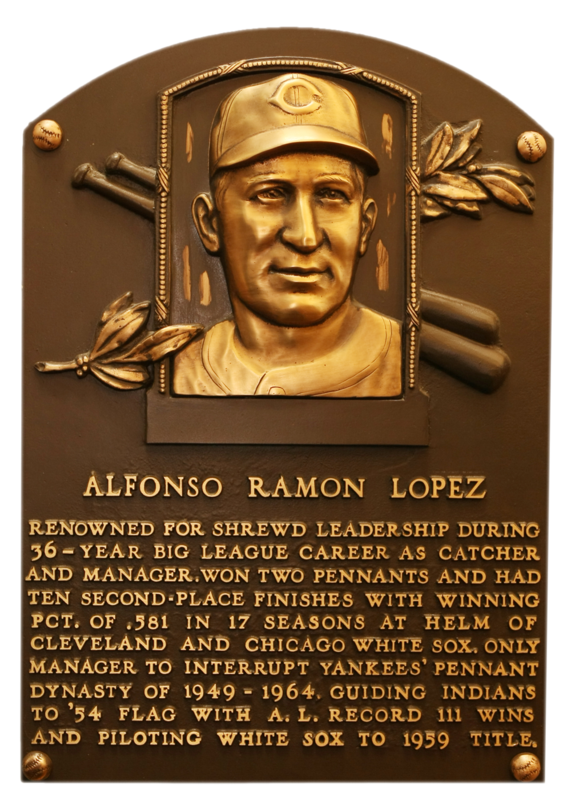 Al Lopez Baseball Hall of Fame Plaque in Cooperstown, NY. From 1949 unit 1964, the New York Yankees won all but two American League pennants. 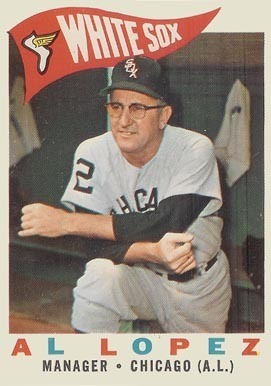 Those two teams - the 1954 Cleveland Indians and the 1959 Chicago White Sox - were both coached by Al Lopez. 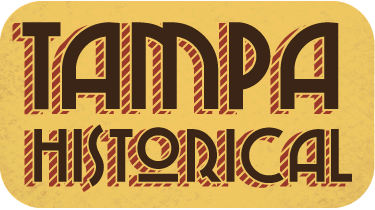 Paul Dunder, “Al Lopez Field,” Tampa Historical, accessed April 20, 2019, http://tampahistorical.org/items/show/15.